Manor Vail Broker Tour Door 370. Visit all properties on tour for chances to win prizes and lunch is on us!!!! Year to date there have been 7 properties that have closed at $9,000,000 plus. There are currently 32 properties listed at $9,000,000 and up. The most expensive being 332 Mill Creek Court in Vail. This property is listed at $17,900,000. According to the Vail Homeowners Association, they believe that real estate sales for Vail proper are showing signs that the steady decline in prices over the past 2 years may be reaching bottom. Let’s hope that is correct. With only 7 high end properties ($9,00,000+) closing thus far and 32 properties currently on the market at $9,00,000+ the absorption rate is is 4.5 years at this pace for high end property! Come and Apres with me! Dec. 2 from 3-6pm and check out the newly remodeled Manor Vail #370! Just across from Golden Peak! You won’t be disappointed. Headed up to ski the opening day in Vail!! This is the most beautiful blue sky opening day I have ever skied. I am anxious to get up on the mountain to test the snow conditions but I am even more anxious to test out my hip that Dr. Philippon repaired in March! It is a good thing he is in my own back yard. He is a fabulous surgeon. Cheers to a fantastic ski season!! 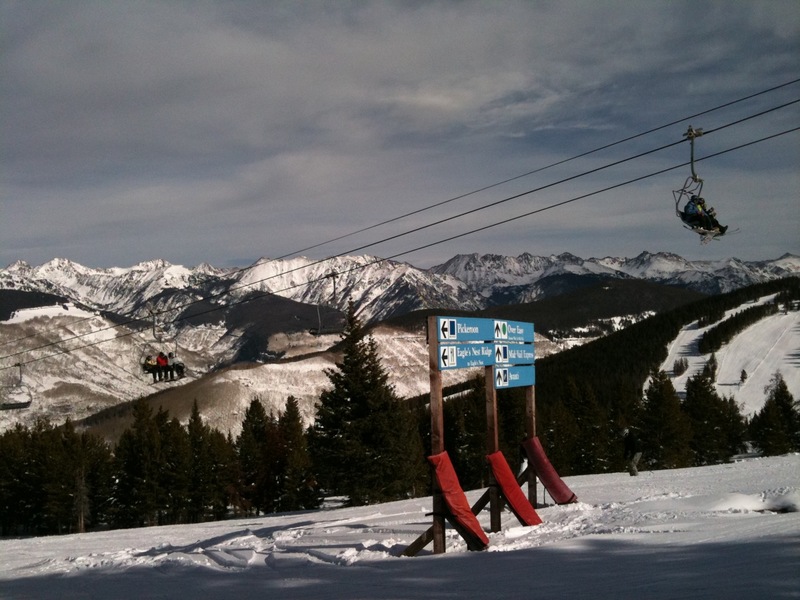 Vail resort will open with Chairs 2,3,4,8,15,16 and Liondshead Eagle Bahn Gondola. Recent storms have been a huge help in the snowmaking and grooming process. The National Weather Service predicts an early powder season!!!! If you haven’t already done so book your reservations for this ski season! We are about to have a great start to our season!! Through the 3rd quarter of 2010, new developments have seen quite a bit of activity. The following graph shows the gross sales for each project thus far through 2010, which in total, accounts for 27% of the year to date volume. Vail Ski Season is 1 Week Away!! Opening day is 1 week from today 11/19/10!!! Get your gear and get your pass and prepare for the best ski season ever! 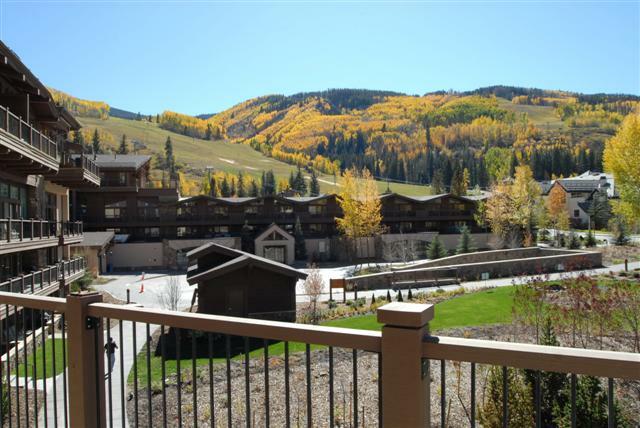 New Listing In Vail Village!